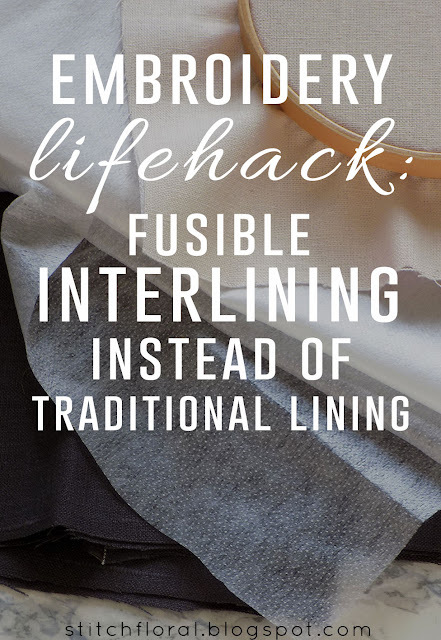 So here goes my little “embroidery lifehack”: fusible interlining VS traditional lining. 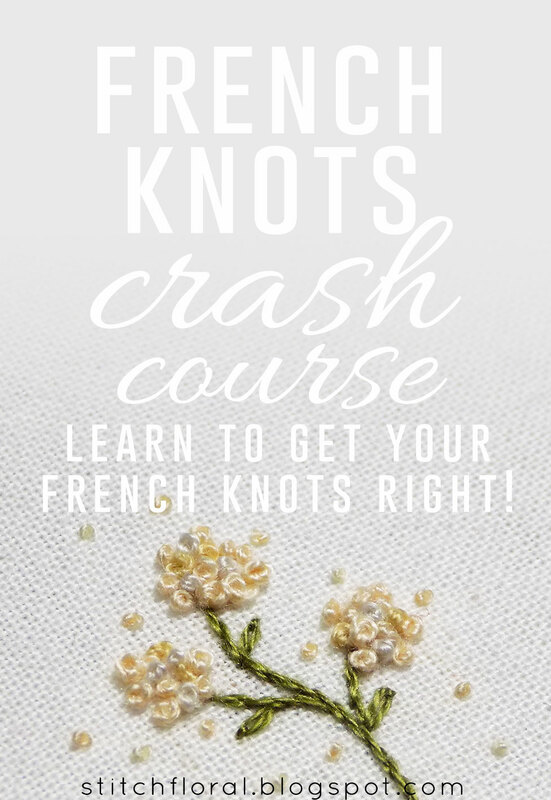 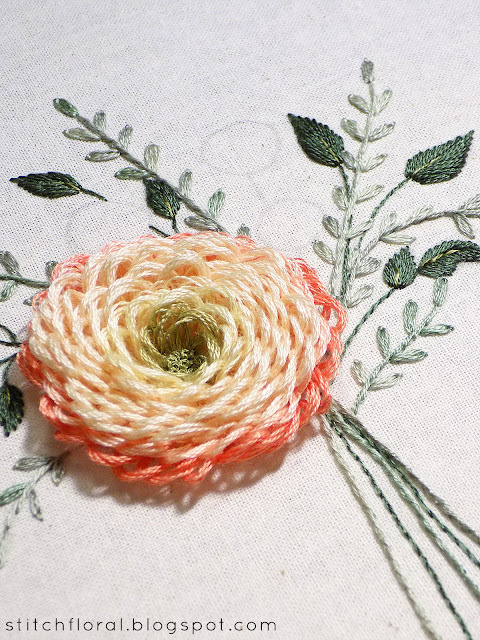 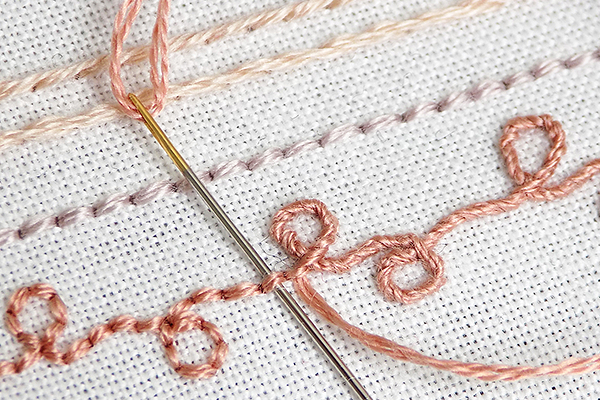 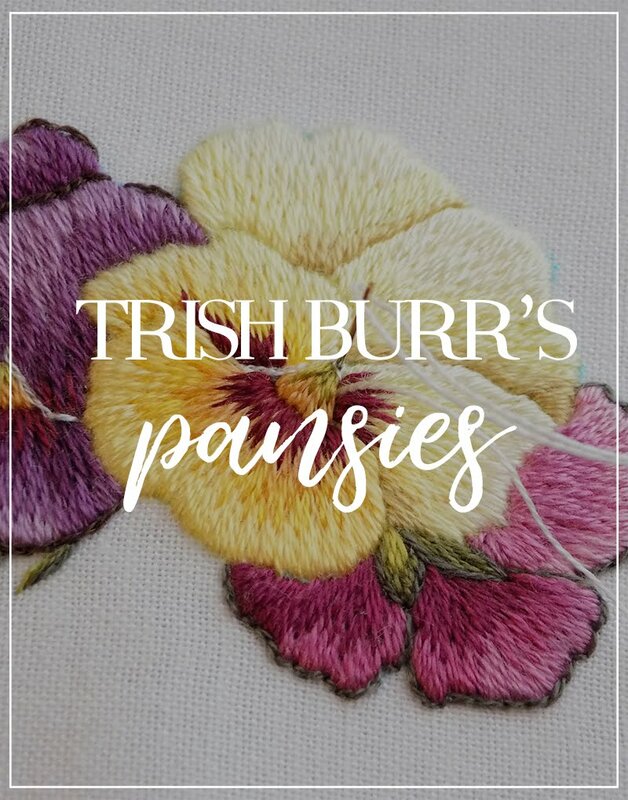 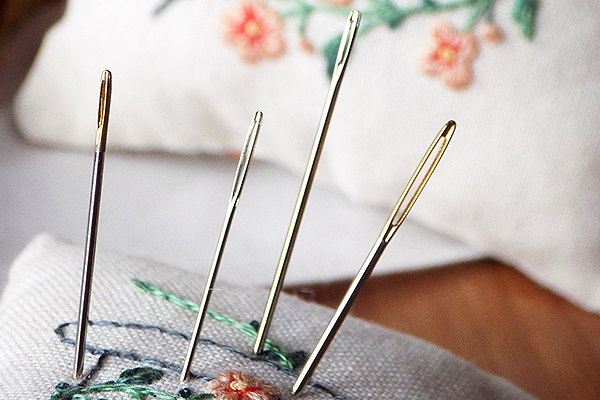 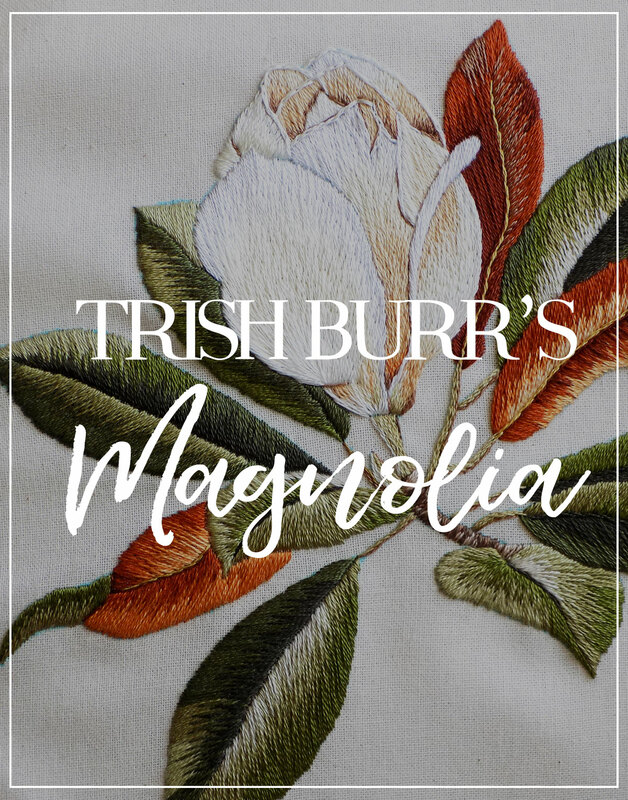 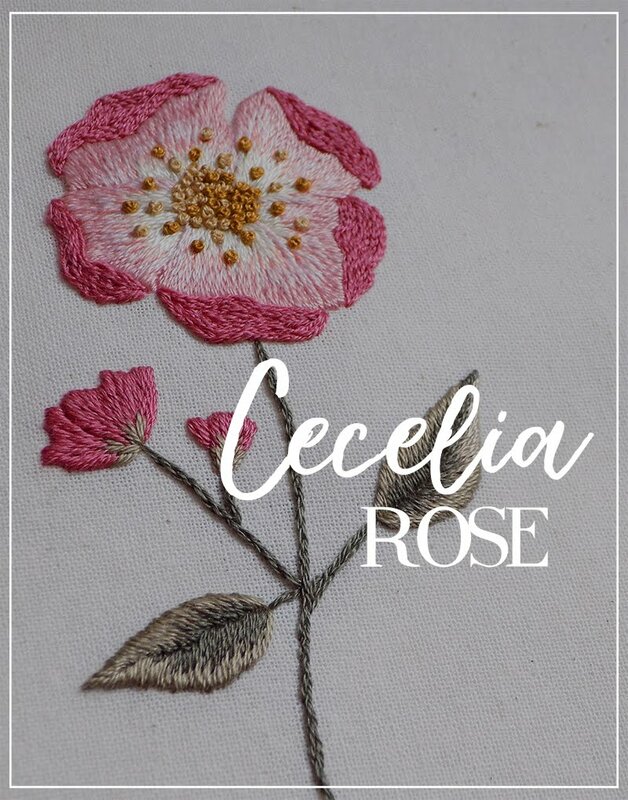 Okay, this turned out to be a whole 3-page essay, but stay with me, because here are some long time-brewing tips and tricks for correct French knots! 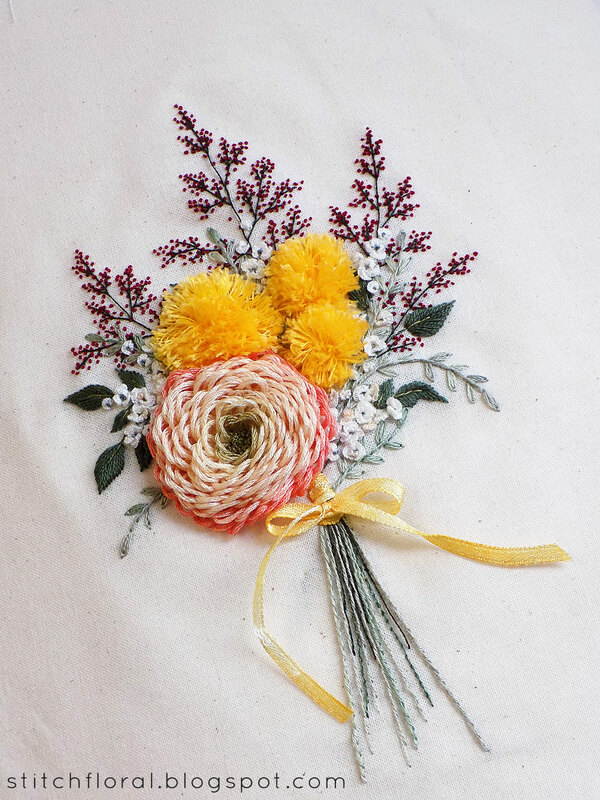 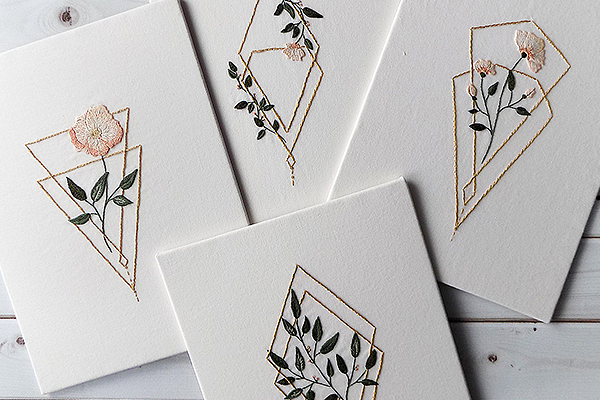 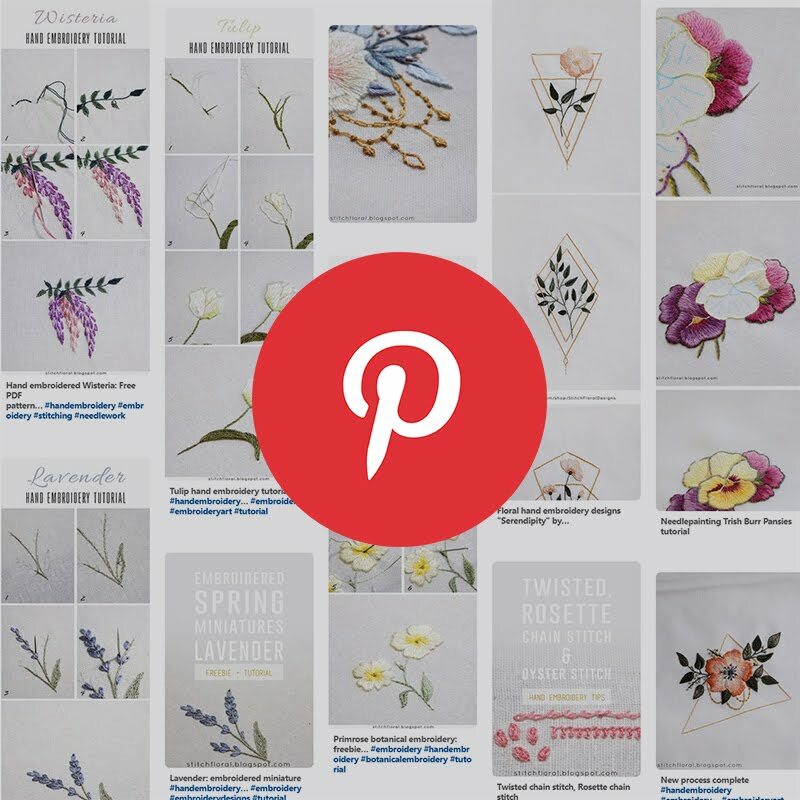 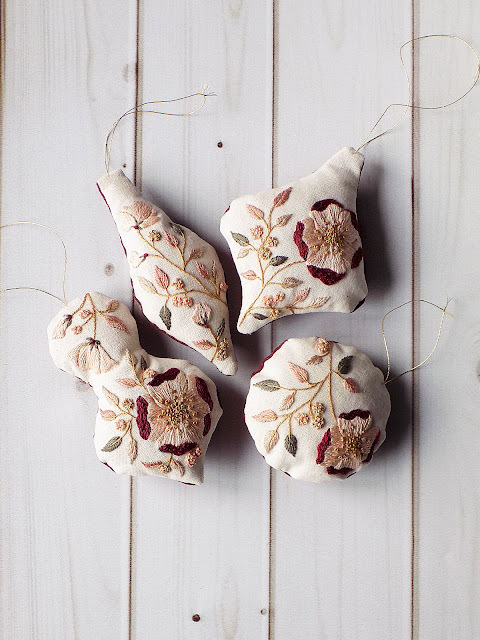 Vignette: embroidered ornaments PDF in the store now! 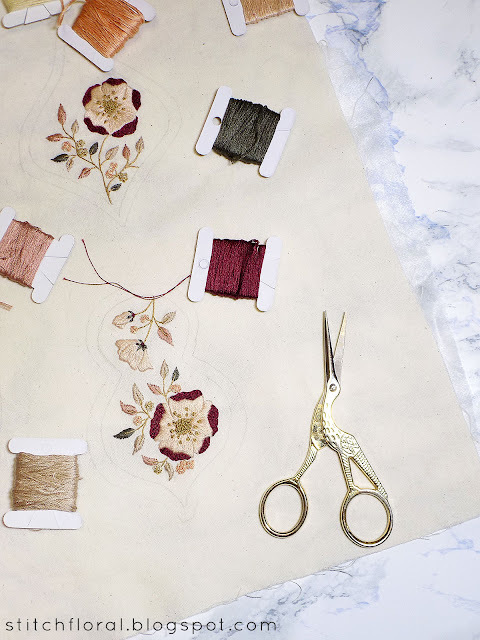 It is time for our monthly round-up to catch up on the things you might have missed during November!